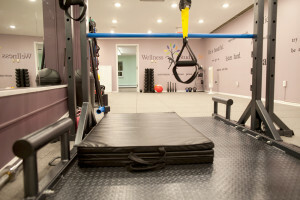 Wellness Studio M (WSM) is a boutique fitness studio located in the heart of downtown Summit, New Jersey, specializing in Functional Training. 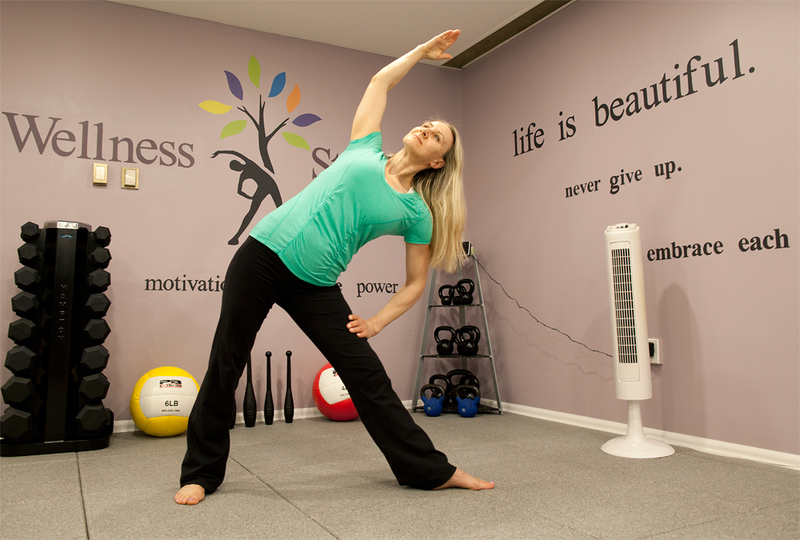 At Wellness Studio M, we believe in the effectiveness of Functional Training. Functional Training, unlike other types of exercise, focuses on strengthening the core muscles of the abdomen and lower back by mimicking the movements your body performs every day. This workout routine provides a foundation for all bodies and fitness regimes by challenging the entire body with natural movements. We help our clients achieve their goals by customizing Functional Training programs to meet their needs. Our fitness programs include effective movement patterns like pushing, pulling, squatting and rotating to improve cardio-respiratory endurance, muscular power, muscular strength and flexibility. 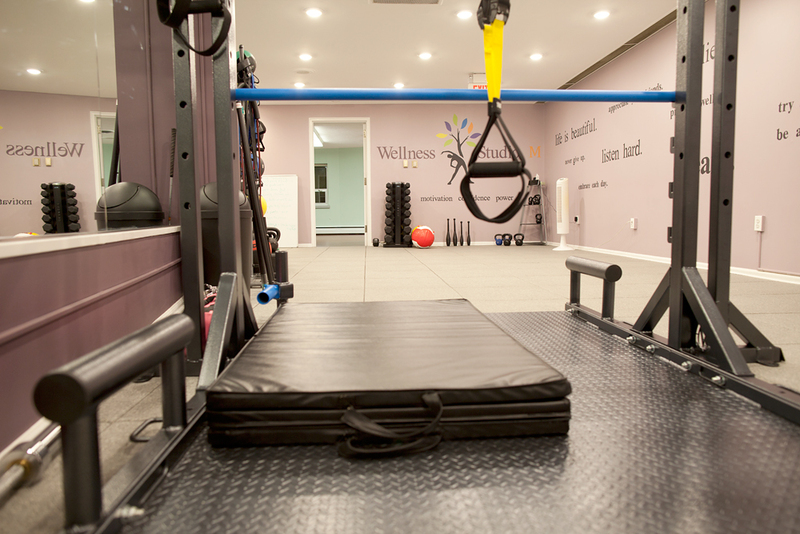 Instead of using traditional machines, our programs include fitness tools like ropes, sand bags, kettlebells, rings, straps, bands and medicine balls, enabling our clients to move more naturally and effectively.